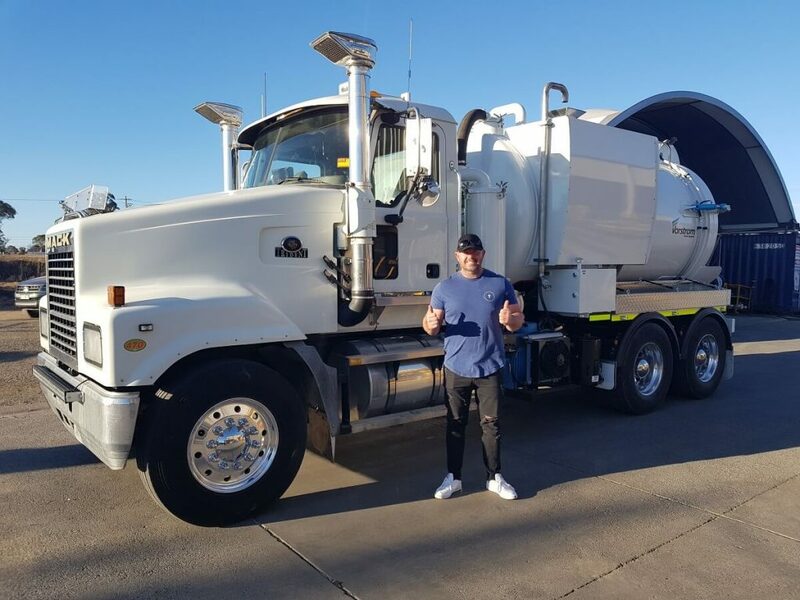 Purchasing a Vorstrom vacuum truck, means you are getting a truck that’s created specifically to do the job. Through thorough consultation to understand customers’ requirements for performance, we build a truck that is just right for you. Read more about our vacuum truck reviews and how we solve customers problems in the waste management sector. Our customer had an efficiency challenge working in the light industrial waste industry in a regional Queensland hub, jobs could come up anywhere – at any time. We had a solution! 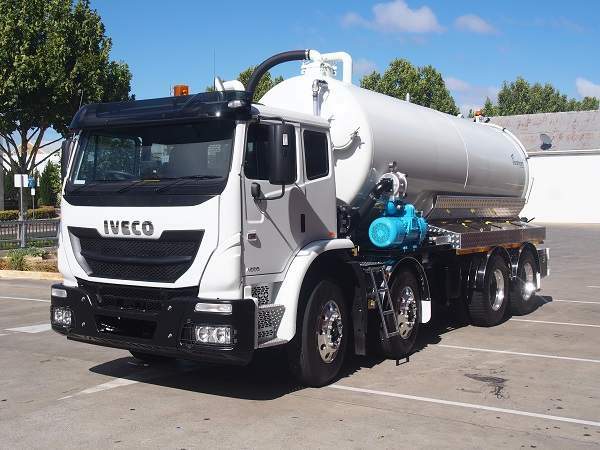 A plumber wanted to upgrade his waste tanker to be more efficient and reliable. After visiting his local area and becoming familiar with his day-to-day operation, we provided several options to suit his tight budget. Vorstrom’s Vacuum Trucks are trusted in the waste management sector and used in different applications, including harmful materials containment, oil spill clean-up, septic and hydro-excavation. Regardless of the industry you work in, the durability and rugged design of a vacuum truck or traiIer from Vorstrom will reduce your total cost of ownership.